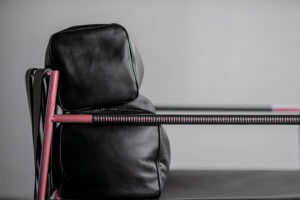 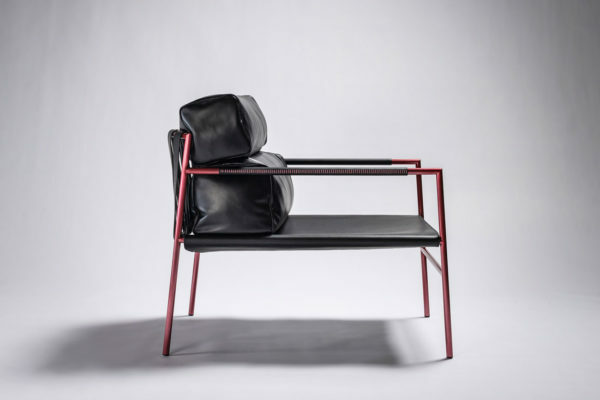 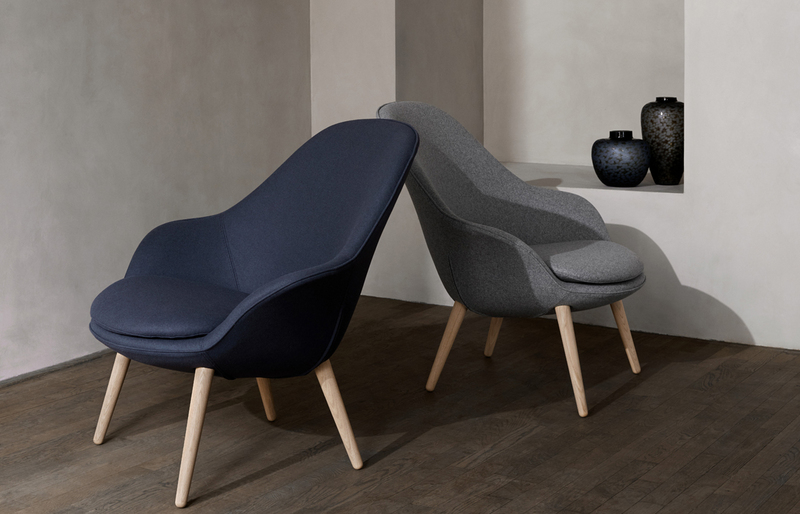 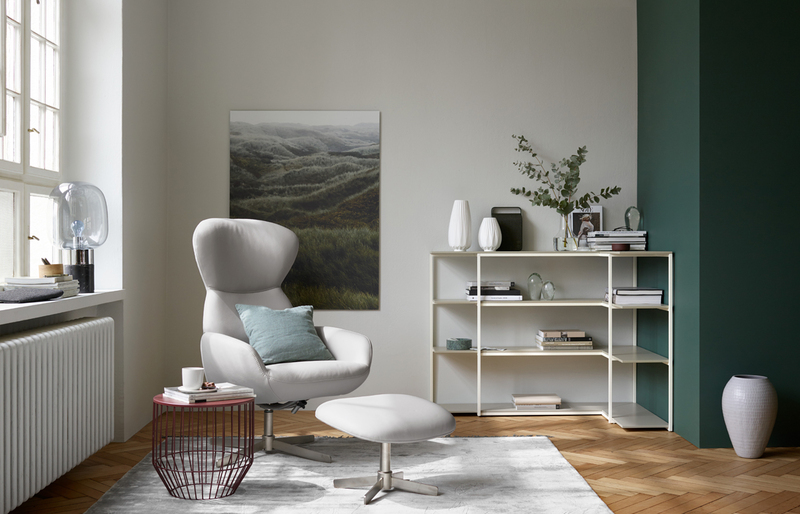 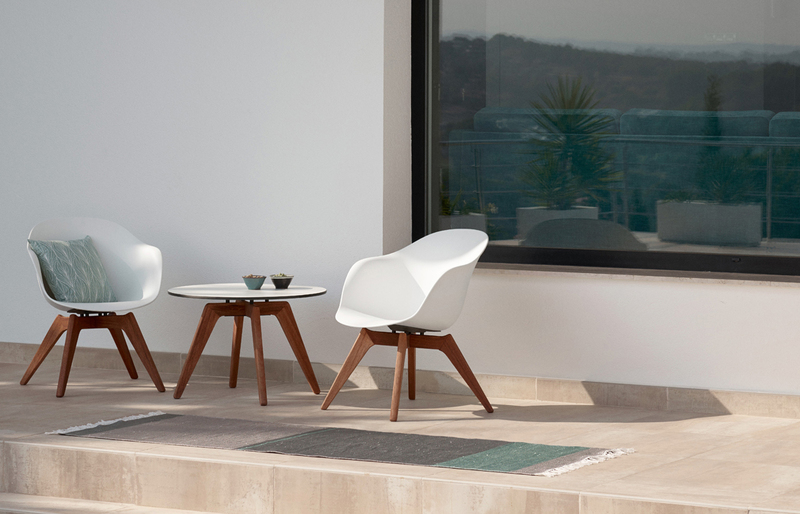 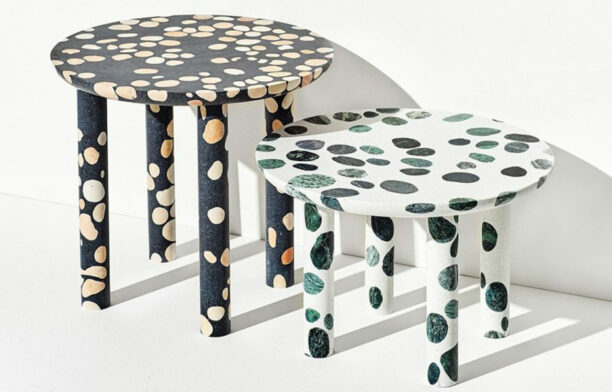 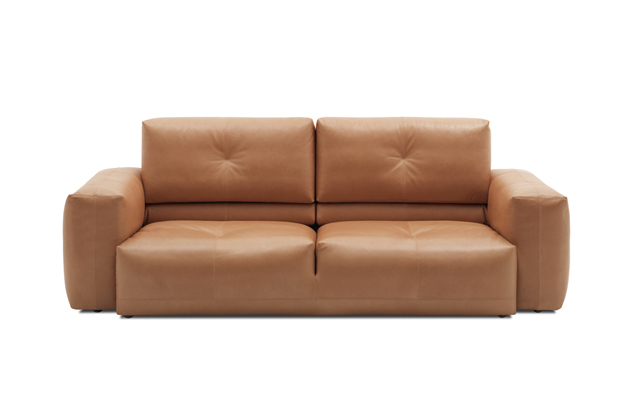 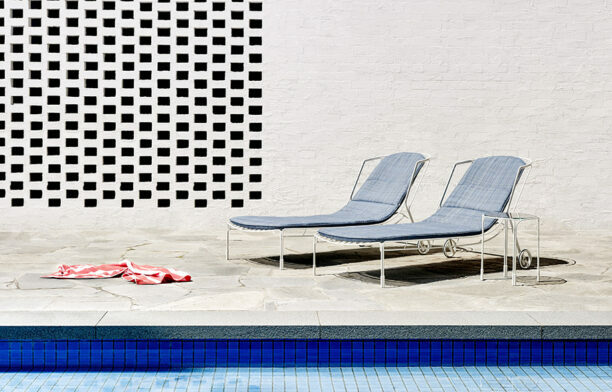 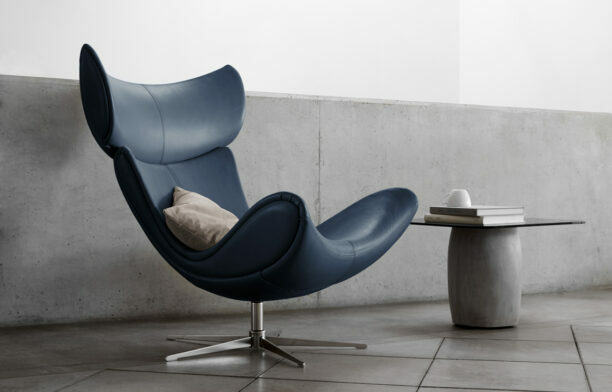 Leading into 2016, BoConcept have expanded on some of their most successful 2015 lines, including the Adelaide chair family, the Osaka sofa and the outdoor furniture collection, as well as introducing brand new products, the Monaco sofa, Harvard electric recliner and a luxe Danish marble and oak accessories collection. 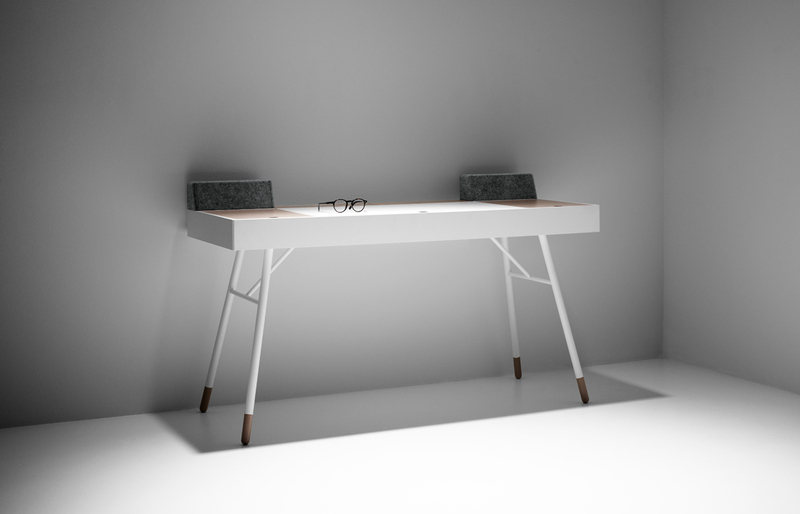 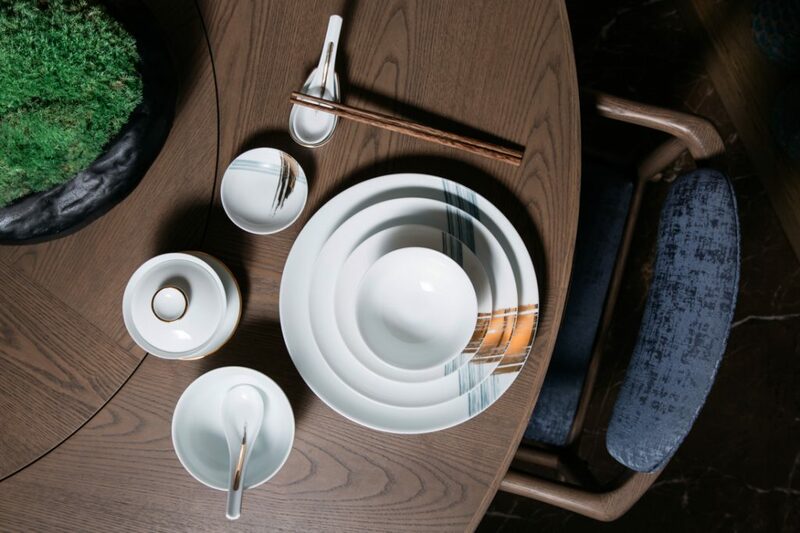 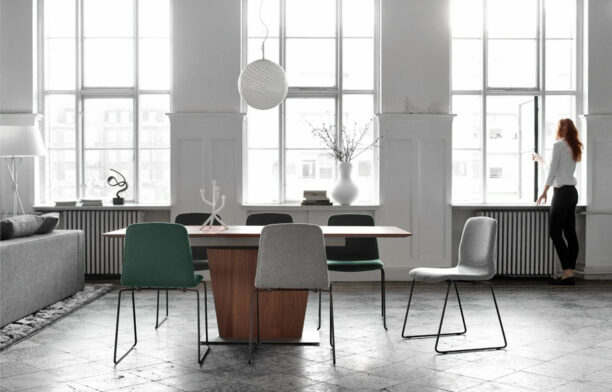 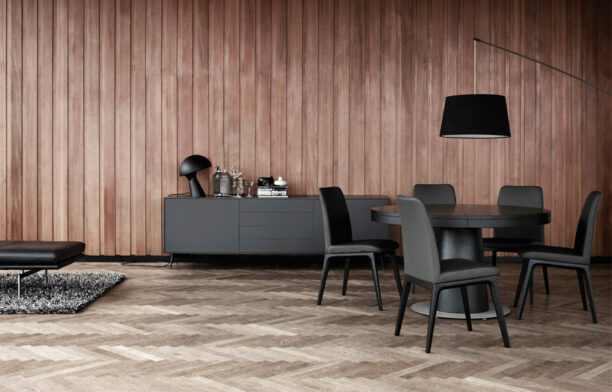 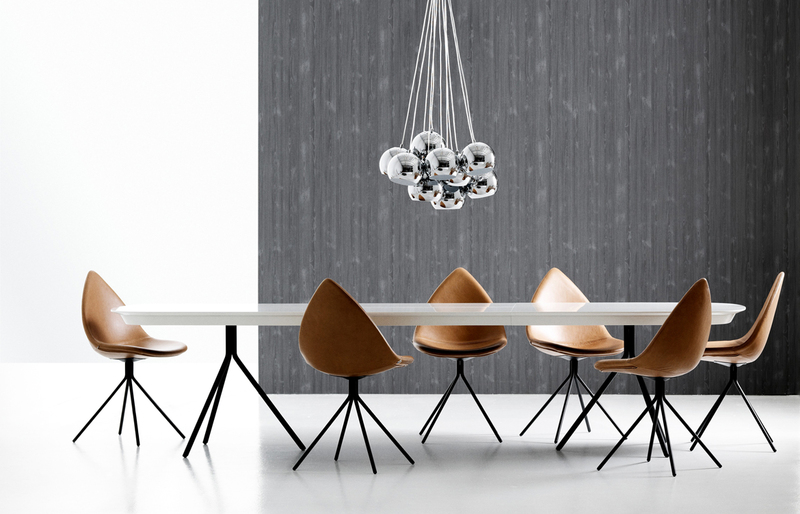 Function and sophisticated style go hand in hand with the new extendable dining table that is being launched worldwide by furniture retailer BoConcept. 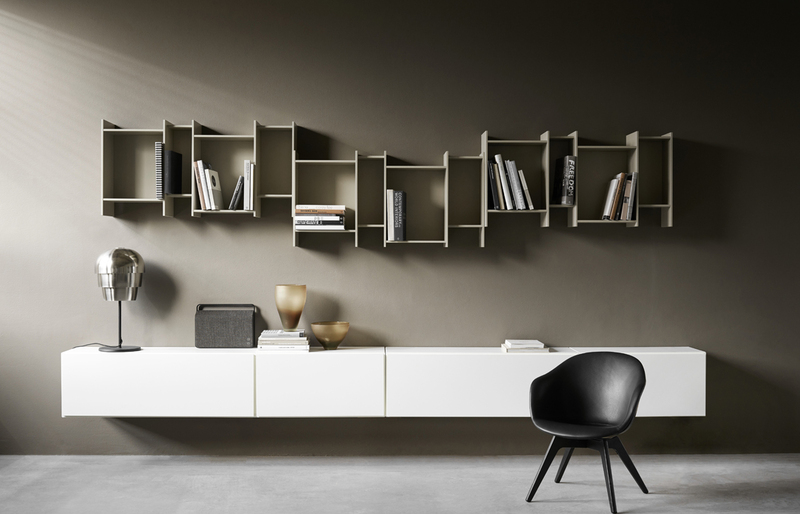 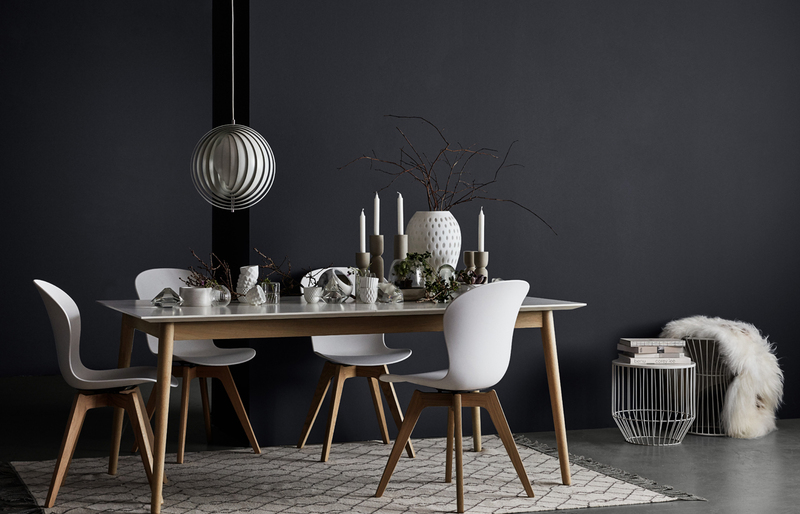 The 2014 collection from BoConcept offers plenty of new – new furniture designs, new materials, new textures, new colours and new shapes. 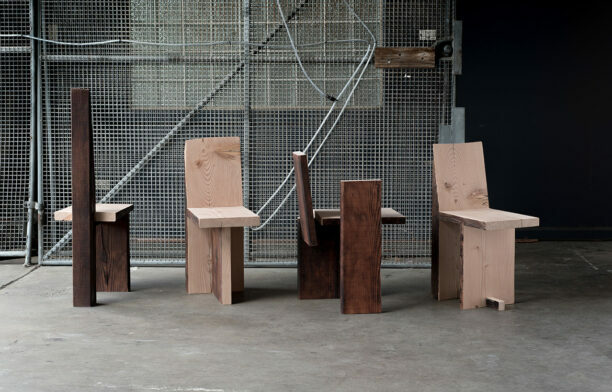 But the real news is, the never before seen combinations of the well-known. 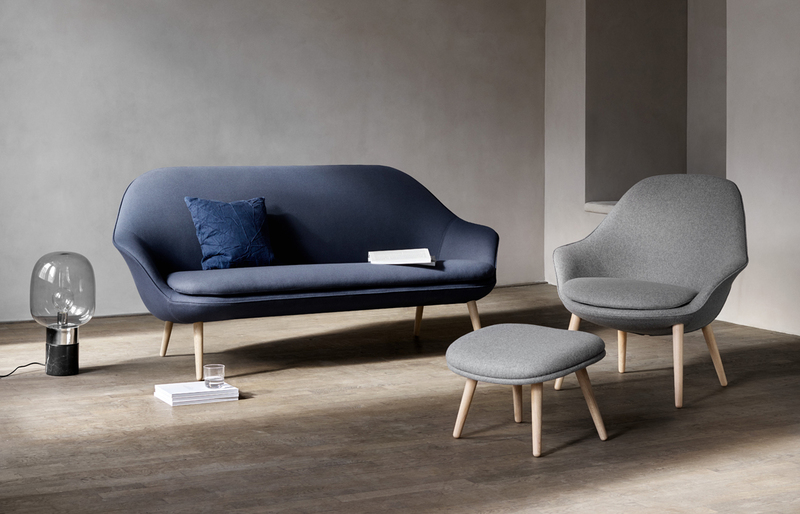 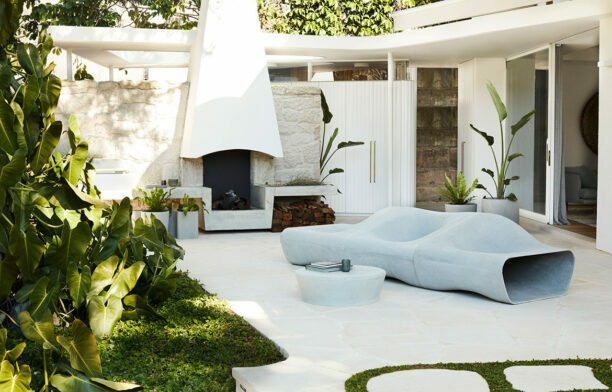 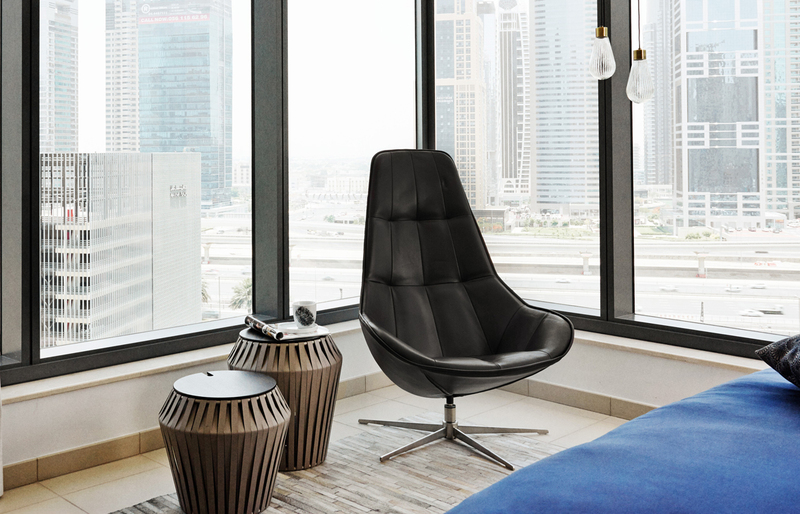 Born out of a collaboration with the design teams from smart & BoConcept, the smartville sofa is part of the smartville furniture collection, a collection designed to take the speed and pace of the city into the home. 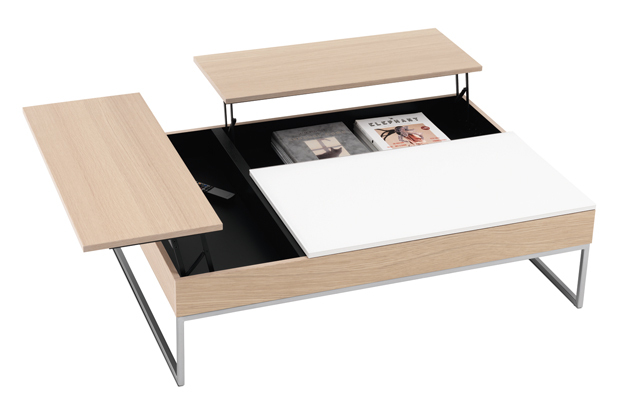 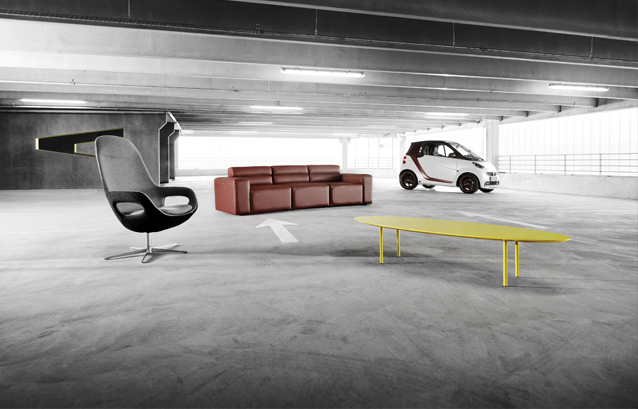 BoConcept collaborates with smart to create a range of products inspired by the clever car. 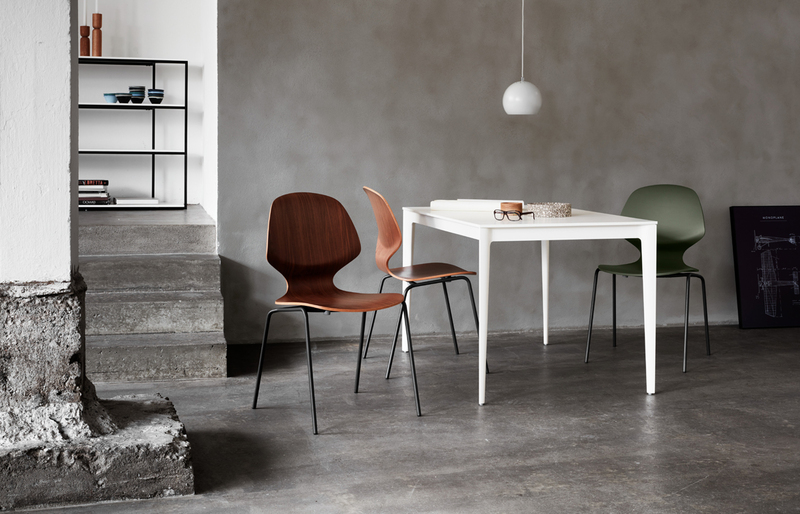 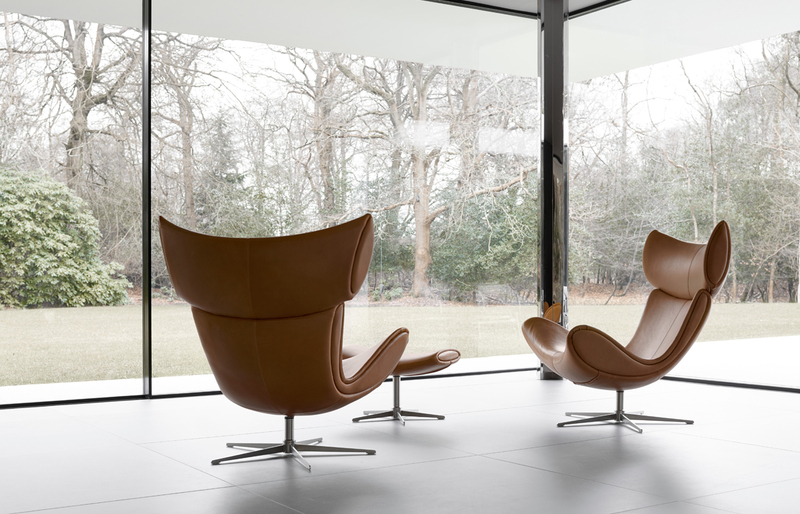 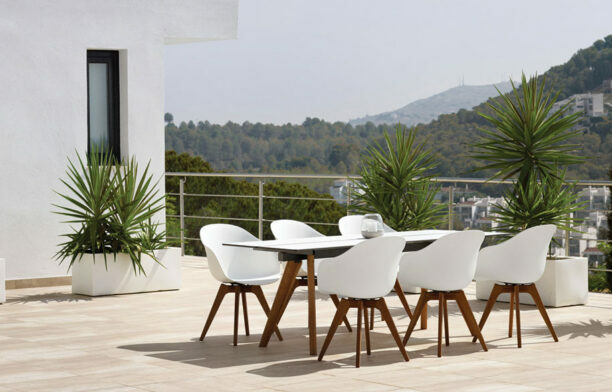 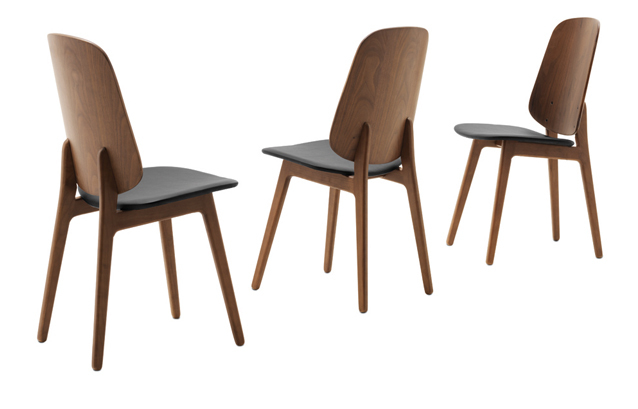 The Marstal chair brings the mood of 1950’s Danish functionalism mood to a timeless design for modern dining rooms. 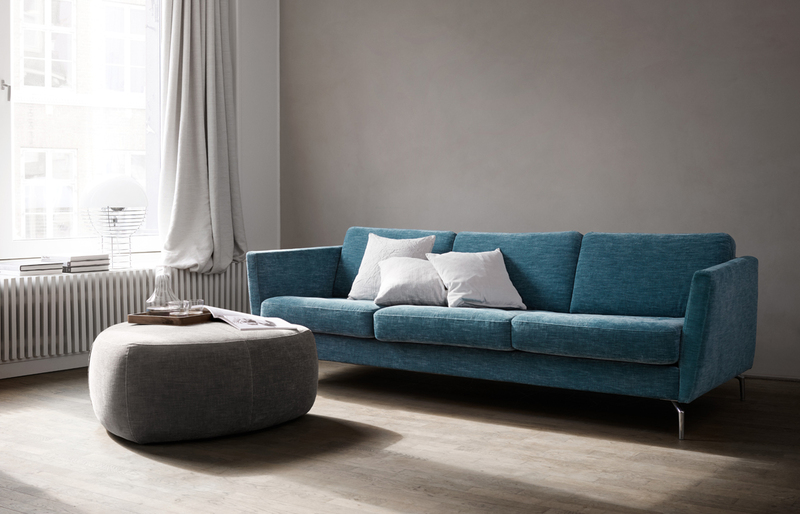 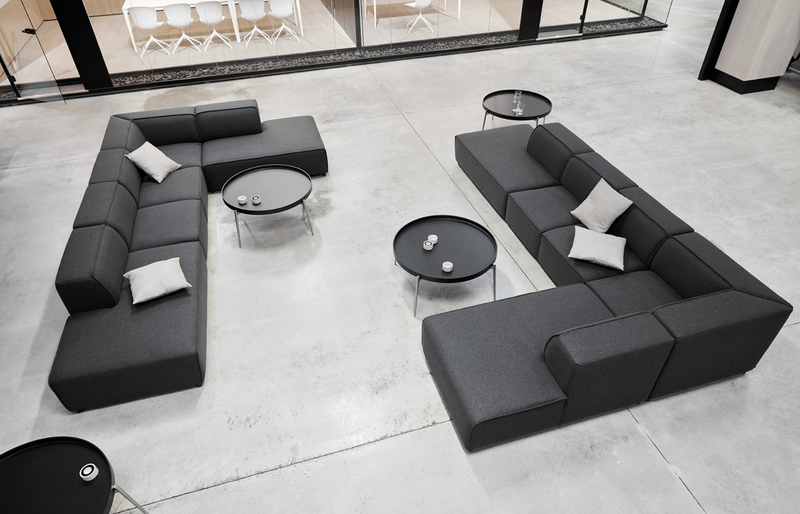 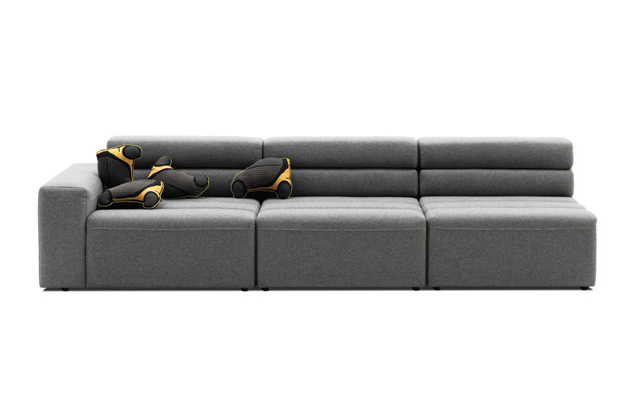 BoConcept introduces a new sofa concept for those of us who enjoy a voluminous sofa with a casual laid-back look. 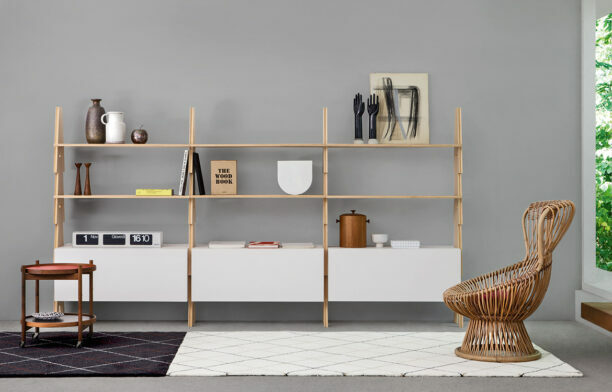 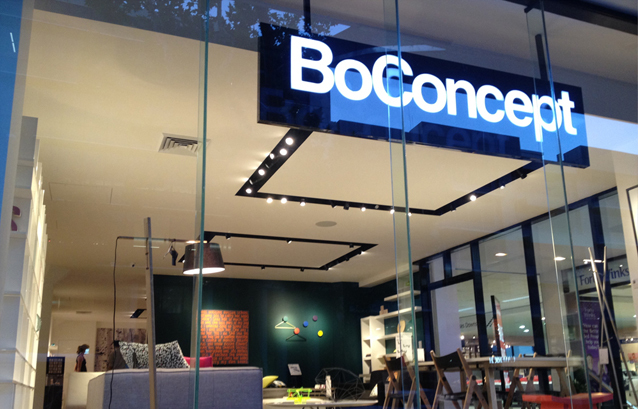 On the heels of opening their flagship Australian store, BoConcept present a fantastic selection of ideal Christmas gifts.